Leading global telecommunications Bharti Airtel Limited now launches 4G services in Chandigarh, Mohali & Panchkula. Airtel 4G technology features super fast data access, HD video streaming, smooth video chatting, instant downloading, fast uploading, and even more. 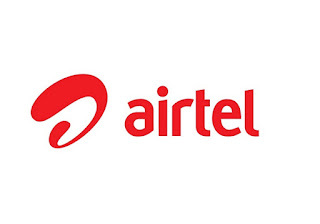 Airtel is a leading telecommunications across Asia and Africa. The company already launched 4G technology in Kolkata, Bengaluru and Pune, and is currently working towards rolling it out in service areas.